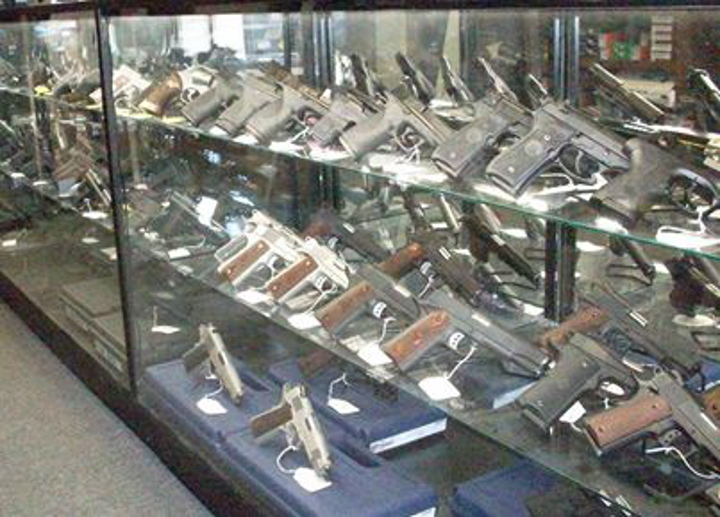 Pawn Shop in Columbus Ohio | Buying and selling guns, coins, silver, gold and jewelry. As one of the leading pawn shops in Columbus, OH, Gemco Coins is dedicated to helping you get the best cash value for all your valuables. 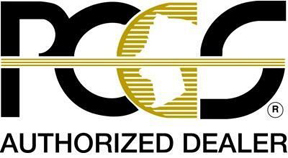 We have a great reputation as a fair and safe pawn shop to pawn your valuables to, buy valuable items from or get cash loans with fair interest rates from. We are interested in buying your gold, silver, diamonds, jewelry, collectible coins and giving you cash loans in exchange for your valuables. We have been doing this for almost 30 years. We provide our customers with the unique avenue to pawn their valuables as well as use those valuables to get decent sized loans for whatever purposes. To do this though, you will have to come into the store where we will carry out the assessment of your items and then assign the appropriate value to the item. You will find that our appraisal methods are very fair and above board. If you have some old coins laying around, or some antiques you have no idea what to do with, we can always help you get the cash equivalent, and pay you immediately. We are always looking for new items for our inventory. We buy and sell everything that’s considered valuable and useful. So if you've been cleaning out your attic, closet or basement and have been finding old stuff, bring it in and let us take a look at it, it might be worth something. We love seeing new and unique items. How Does Gemco Pawn Shop Work? Simply put, you bring in an item, we research and appraise it. Then we make an offer on it and loan you the appraisal value for a period of time, with interest. Your item is stored safely and securely and used as collateral against the loan. When the loan period is up you come back and pay back the loan at the fixed interest rate and receive your item back. Or you can simply sell the item to us, and we’ll pay you for it immediately. Please understand that despite what you may have seen on TV, all pawn shops at not alike. All TV shows are scripted, so a real live pawn shop can be much different in operation. However, we are a business and our business is you, we strive to offer fair prices on your items, we thoroughly research the actual value so when we make an offer it is the best offer for both you and us. We've been doing this for almost 30 years and know the exact steps to take in order to determine exactly what something is worth. Come in, check out our inventory, view our jewelry, look at some coins or get a feel for a new gun. Our prices are competitive. We are here for you and we will always answer any questions to the best of our ability. What Will You Find in Gemco Coins Pawn Shop in Columbus, OH? If it’s not on this list, but is considered valuable and has a ready market, we are more than willing to take a look at it, provide an accurate estimate or assessment, and pay you immediately for it. Our store is safe and secure, offers a wide array of items –from guns to toys, and we pride ourselves in being very discreet. As seasoned pawn brokers, we understand that discretion is a necessary part of the process –clients don’t want their business out in the public. And we don’t do that. It’s one of the reasons we have been successful in this business and have a great reputation as one of best pawn shops in the greater Central Ohio area. Don’t take our word for it. Ask around about Gemco Coins. You’ll hear nothing but good things. Our customer service is excellent, professional and one of the best you will ever find. We also offer an assortment of other services such as the disbursement of hunting and fishing licenses. We are licensed by the city of Columbus and the state of Ohio to buy or sell anything of value, really. But if you have anything listed above, that’s even better. We know that it can be difficult to get a loan from banks or other finance houses for whatever you need. The good news is that you don’t have to wait until they approve your loan or jump through the hoops and red tape of financial organizations. When you walk into our store, you’re boycotting all those hurdles and getting the financial aid/help you need almost instantly. Our lending rates are easy, and payment terms are also very flexible and negotiable. So, what are you waiting for? Pick up the phone and call us on 614-878-COIN (2646), or come visit us at the store located at 5311 W. Broad St Columbus, OH 43228. We’re open on Tuesdays through Saturdays from 9.30am to 5.30pm. Come get cash for gold, silver, jewelry, diamonds, and many other valuables that you have available today. Oh, and if your jewelry is damaged and you need it repaired, we also do jewelry repair and are capable of restoring your jewelry to its previous state before it was damaged. Gun Store - Now Open! Handguns, Pistols, Rifles and Long Guns.